"Here's another one you missed." 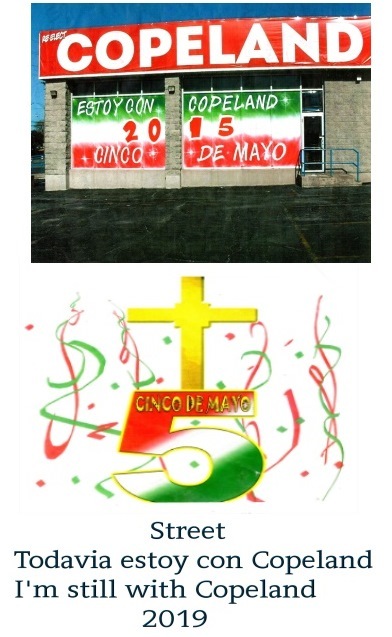 This was when it was Mayor Pabey who ran everything in East Chicago. 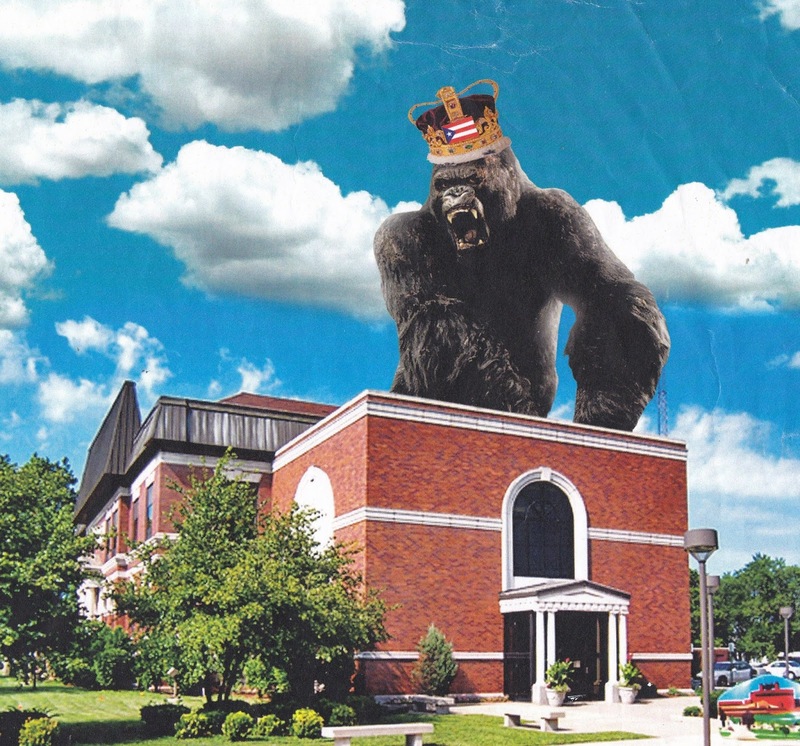 Street nicknamed him King Kong. 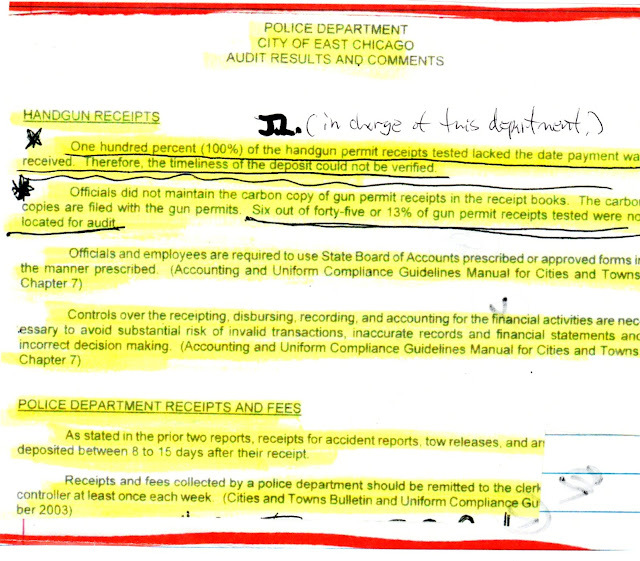 Did this handgun permit "money" become a "slush fund" for this East Chicago Por-Poe? Come on now. 491 days is over a year that "our guy" was playing with that the "handgun permit money"? 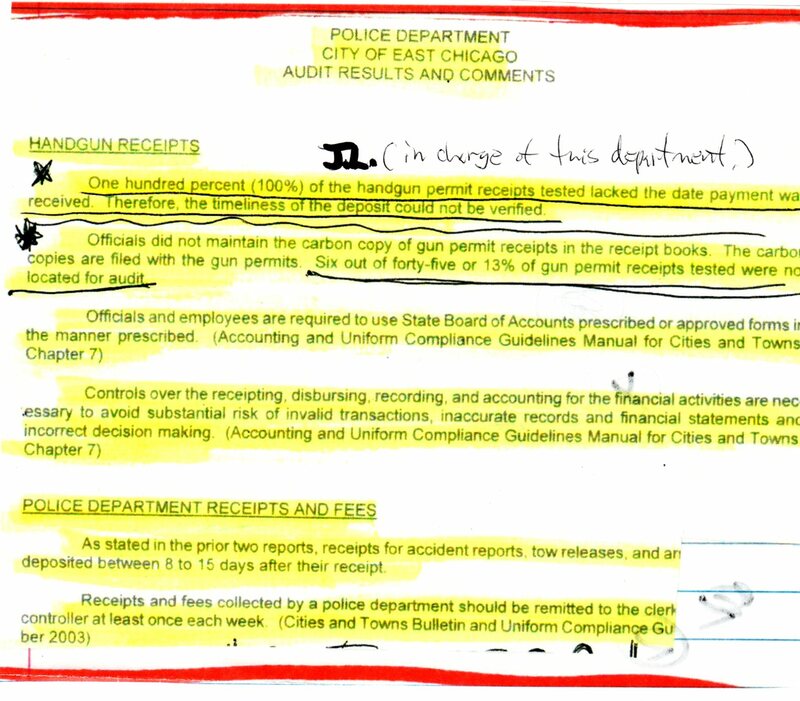 How about 100% of handgun permit receipts didn't have date of when money was received, you feel me? And nobody said boo mainly Charley Pacura (R.I.P.) 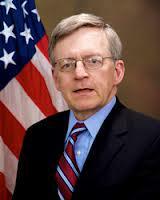 who was city controller and Mayor George Pabey's campaign chairman. There's some unbelievable stuff might be coming out at East Chicago Poe-Poe pretty soon. Cover-up in the manner of Gilbert Bonilla Homicide 10.31.85. And stuff that'll make "NRA blush".